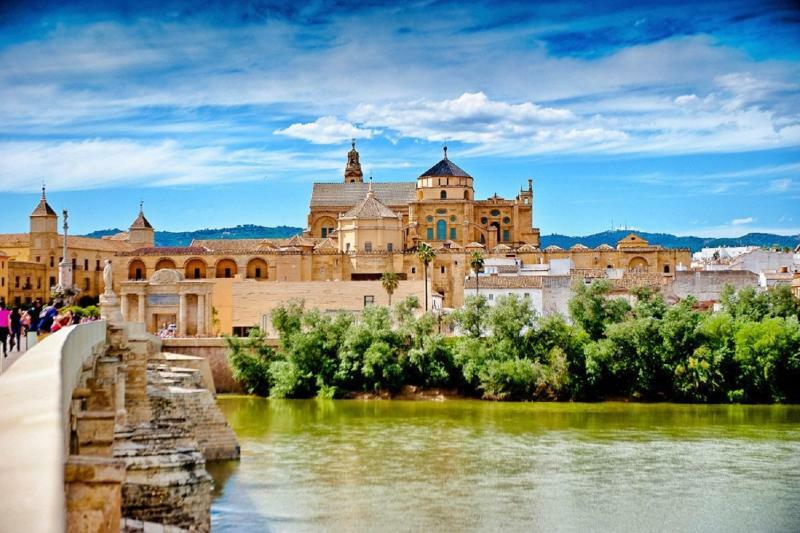 Today our winterim students are spedinng their day of class visiting the ancient muslim city of Córdoba! Andalucía is our classroom! On Tuesday our group of students for our Winterim term arrived and started classes on Wednesday! For the program that SAIIE will be hosting in 2019 in Seville for the School of Agriculture of the University of Wisconsin-Platteville, the SAIIE Director, Mr. Stuart Chipres, and the Faculty Led Director, Mr. Sean Chipres visited the farm “Los Alburejos”.